Hummer Limo Birmingham- Stretch Hummer Limo Solihull. The 12 seater HUMMER H2 Limo in West Midlands. BACK TO OUR STRETCH LIMOS PAGE TO VIEW REST OF OUR FLEET. Hummer Limos in 12 or 16 passanger Capacity with COIF ! Hummer Limo is the latest super stretch Hummer Limo. Big Stretch Hummer Limo turns heads like no other limousine in the world. 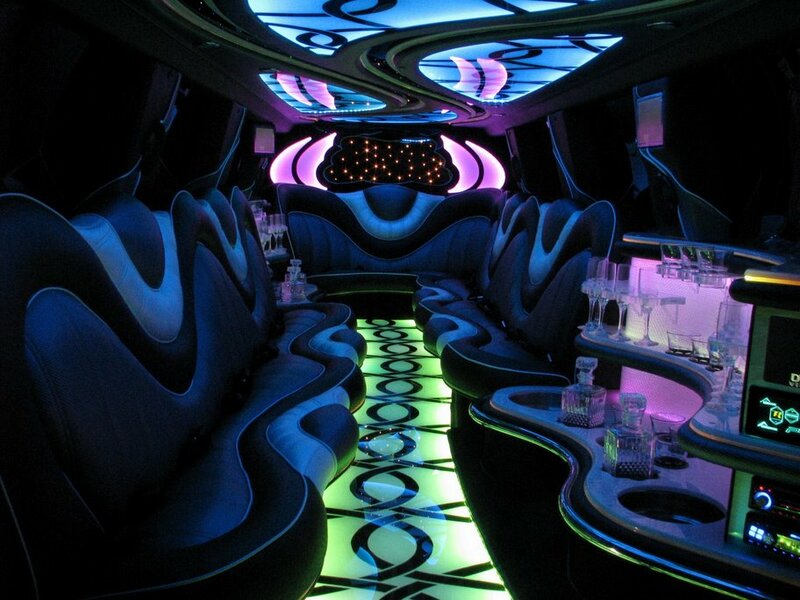 Ideal for Night outs, birthday parties this Disco on wheels is the Best Limo in Birmingham. 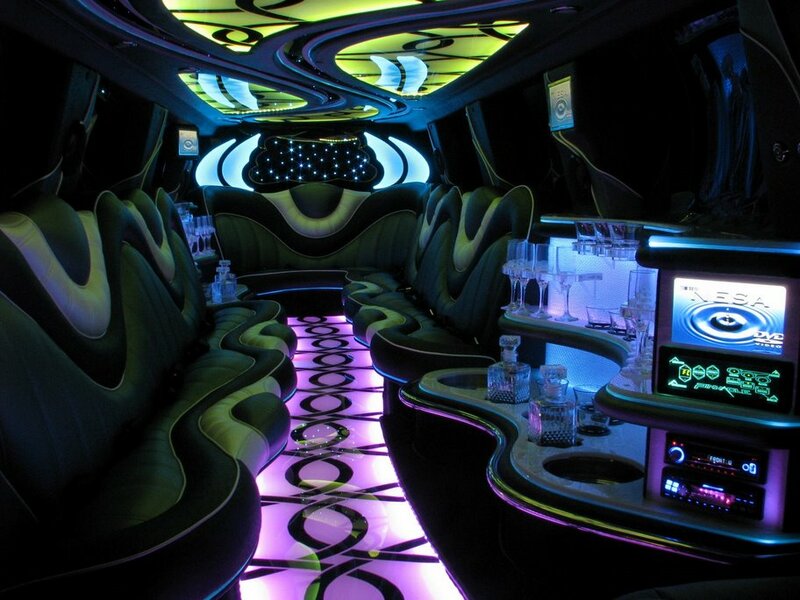 12 seater Hummer Limo has Disco Floor, Multiple T.V Screens, DVD player, three Bar areas, Leather couch style seating, mirrored Disco light ceiling and sound system loud enough for night club. If you are looking for Hummer Limo in Midlands or beyond just give us a call and we will beat any written quotation for Hummer Limos in the Area. This custom built HUMMER is your own little night club on wheels. Visit our indoor showroom in Birmingham if you want to view this Hummer Limo in person prior to booking.